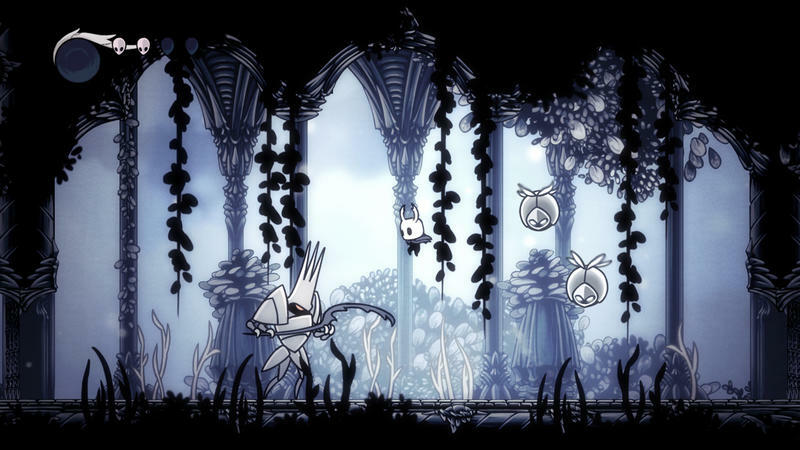 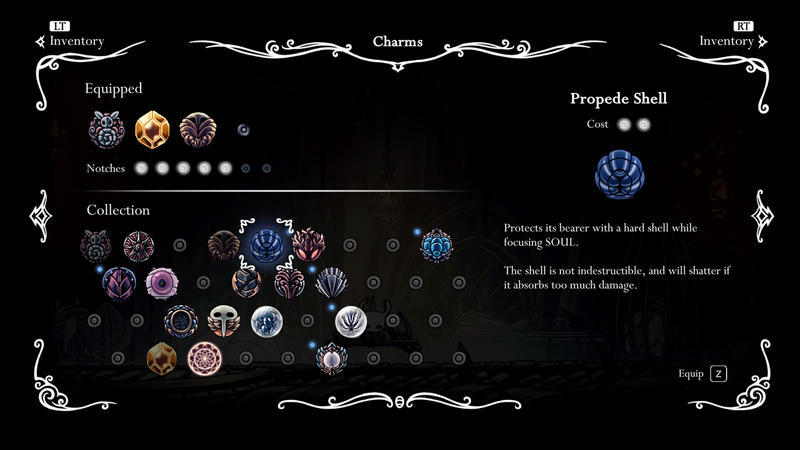 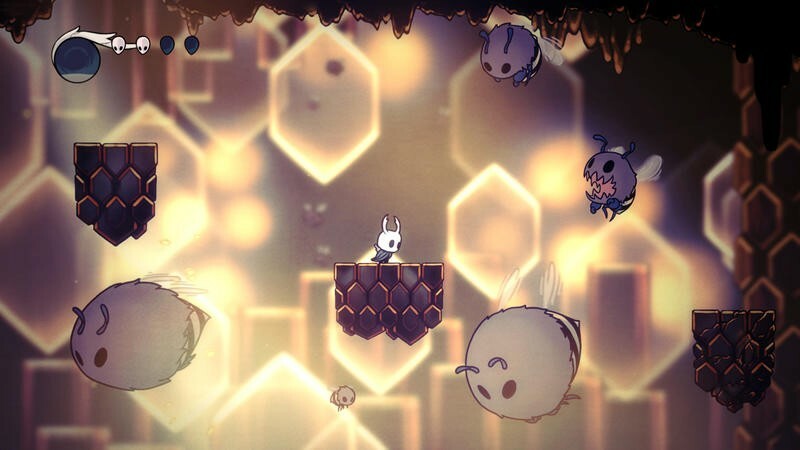 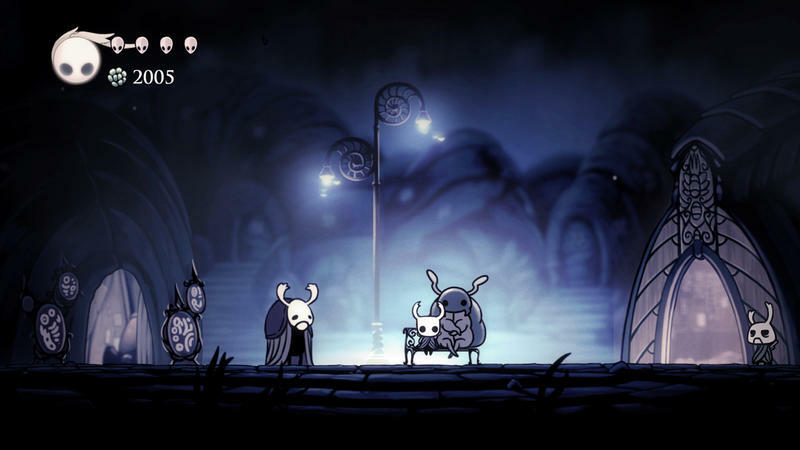 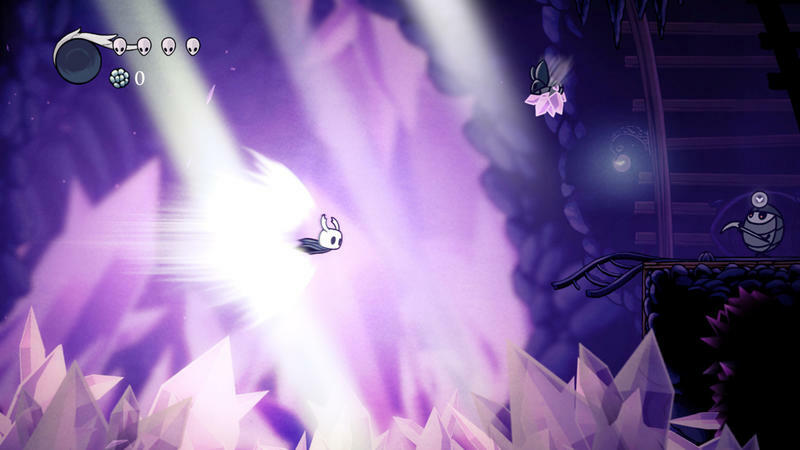 Hollow Knight has been tearing up the indie scene over the course of the last year, with some critics calling it one of the best games of its generation. 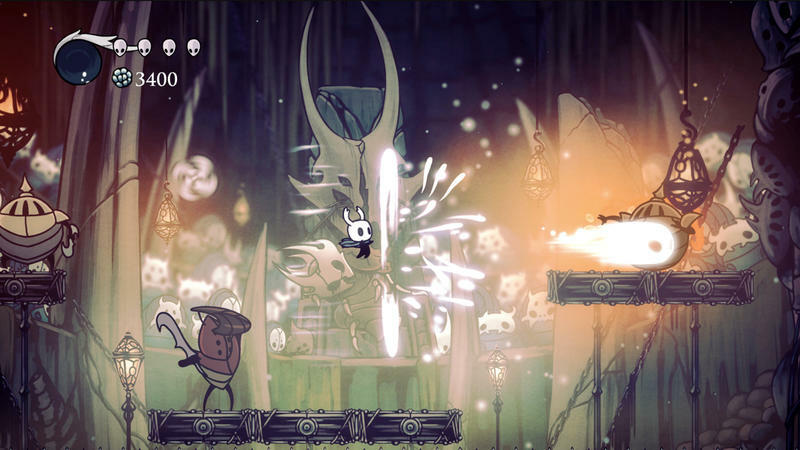 We’re big fans of it too and have been locked in to the Nintendo Switch version for the past several weeks digging out all the corners and uncovering all the secrets. 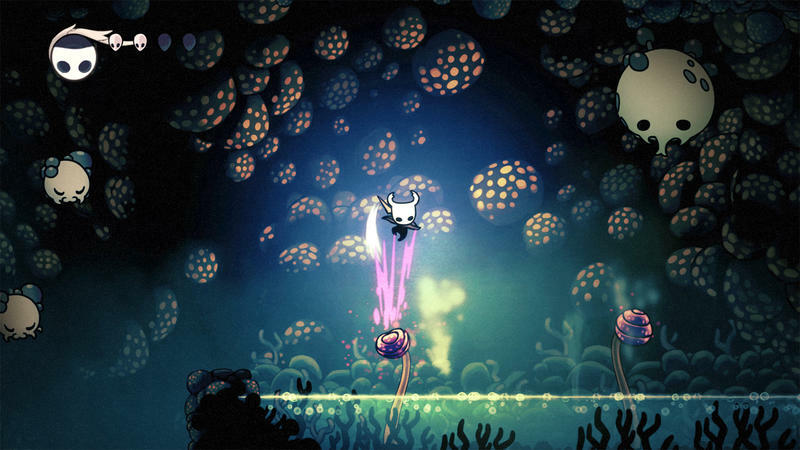 Pretty soon, all will get a chance to play with the PlayStation 4 and Xbox One version just around the corner. 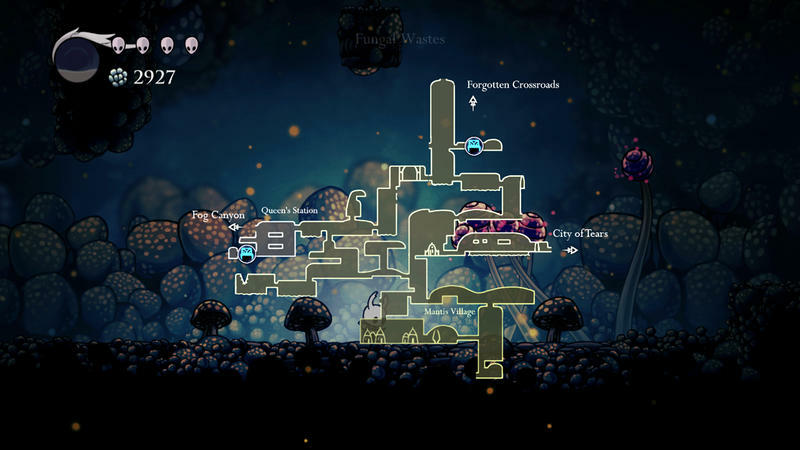 The indie future-classic will be released on those platforms in two weeks on Sept. 25. 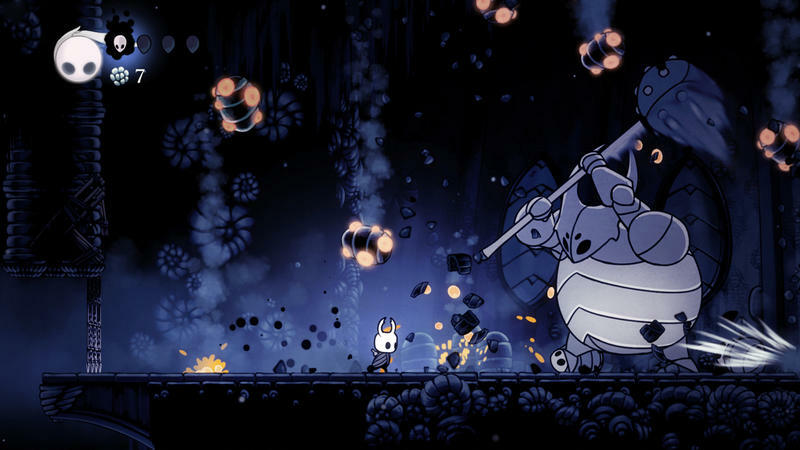 Those who pre-order on the PlayStation Store will get a 20 percent discount off of the $15 asking price. 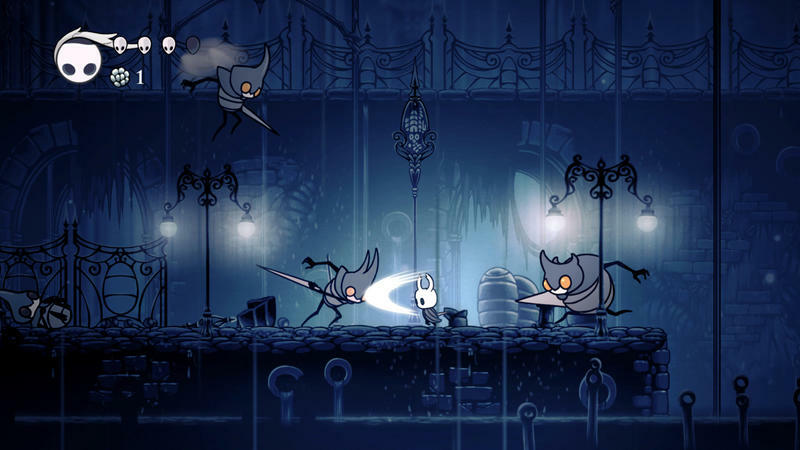 If you have yet to see what all the hype is about sure to check out Hollow Knight when it is released on those days. 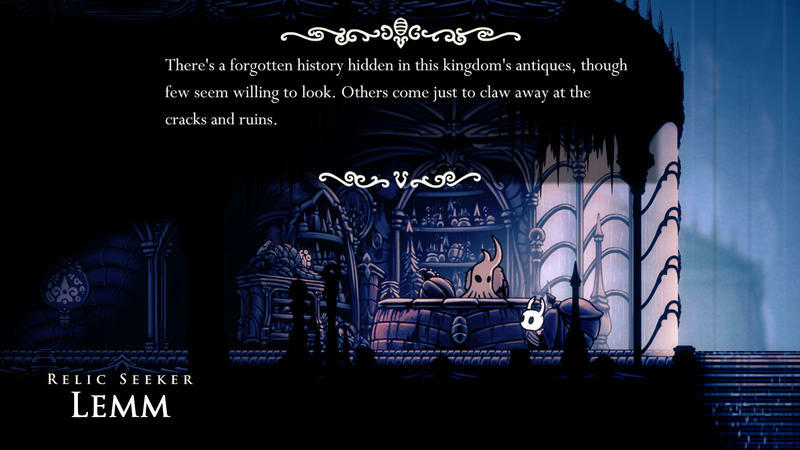 Or, you can buy it today on the Nintendo Switch or PC.